Townhomes belong to the “missing middle” housing type that some industry leaders believe is the key to housing affordability. Missing middle housing are residences like townhomes, and low- and mid-rise condos. They are typically larger than units in a high-rise condo, and should be able to accommodate small families who are priced out of the detached home market. CUR reported that while townhomes are affordable compared to detached homes, they are still well out of reach for many homebuyers across the Greater Toronto Area, depending on the area. 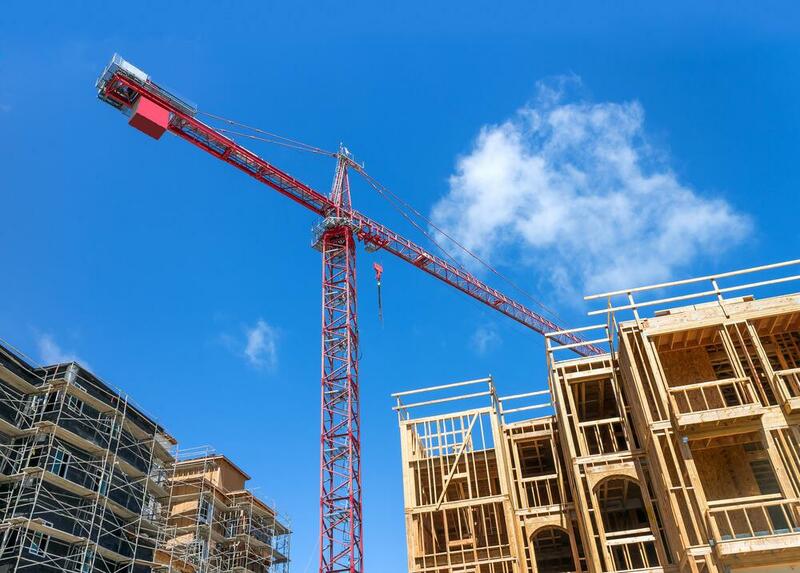 According to a recent study by Altus Group and the Building Industry and Land Development Association, Oakville, Markham, Richmond Hill, and Vaughan have the highest townhome costs. In Oakville and Toronto (North York), townhome costs are 47-50% lower than detached homes. They’re 35% lower in Markham and 28-30% lower in Brampton and Pickering. In Markham, you’ll pay $150,000 more compared to a similar sized townhome in Toronto. The cost differential is mostly due to the difference in square footage; townhomes are about 28% smaller than a detached home in these areas. According to CUR, in order for townhomes to actually be the affordable alternative they’re believed to be, we need to increase supply and reduce government imposed costs (mainly development charges). When it comes to direct development costs, there are a few municipalities that have a pretty heavy impact on housing prices. In Markham, Oakville, and Brampton, direct costs equal more than $100,000 of the townhome cost. Places like Ajax and Bradford West Gwillimbury have the lowest direct costs at $47,000 and $57,000, respectively. Clearly, there’s more than meets the eye when it comes to developing missing middle housing. Yes, more townhomes need to be brought to market, but simply adding more supply is only half the battle.